Swim application that is geared toward athletes in amateur swimmers. Guides users through workouts, suggests routines based on your skill level, and helps you learn new strokes. 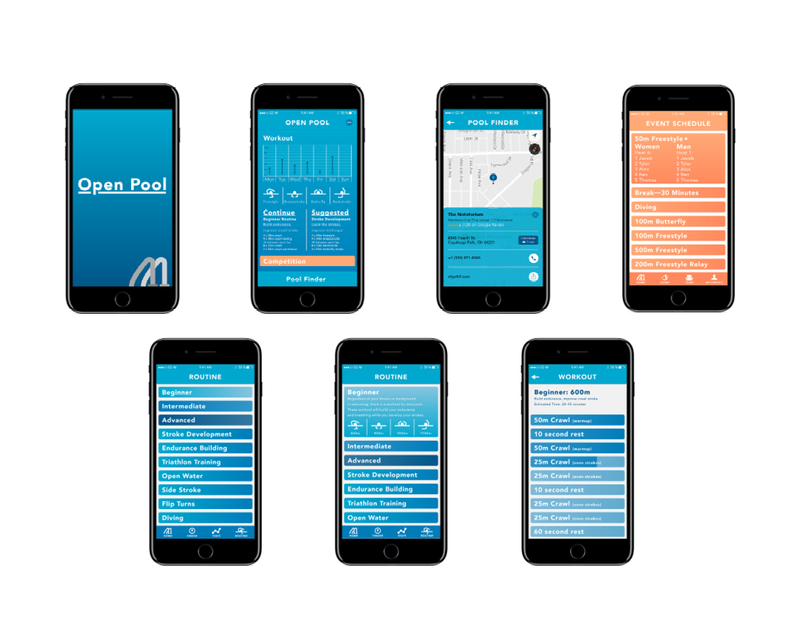 Additional features include a competition section that pushes live updates from swim meets about events and current heat and a convenient pool finder.